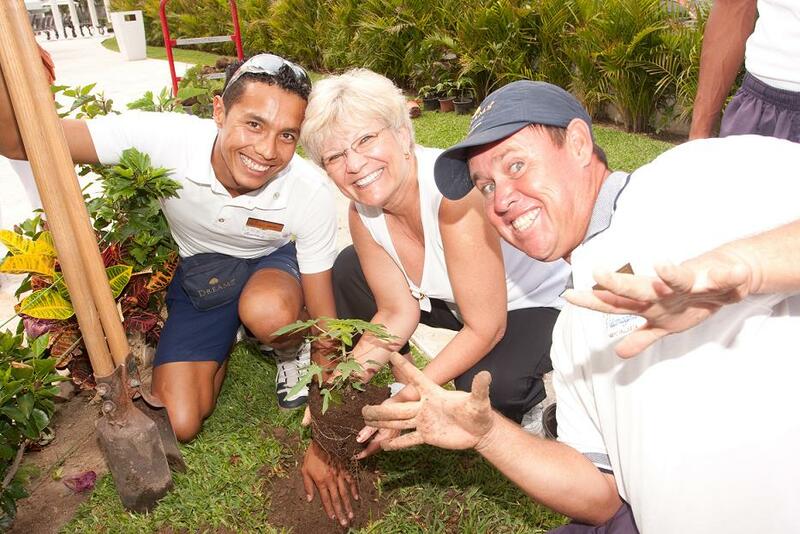 Earth Day is a very special day for us at Dreams Resorts. This past Earth Day, we planted trees, cleaned the natural areas around our property and taught the kids of our Explorer’s Club the importance of preserving and protecting our natural surroundings. Below are some great pictures of the activities that took place throughout the day and the guests who were so willing to lend a hand! This entry was posted in Dreams Resorts & Spas and tagged Inside Look. Bookmark the permalink. ← We Want You Back, Lisa Sansevere!